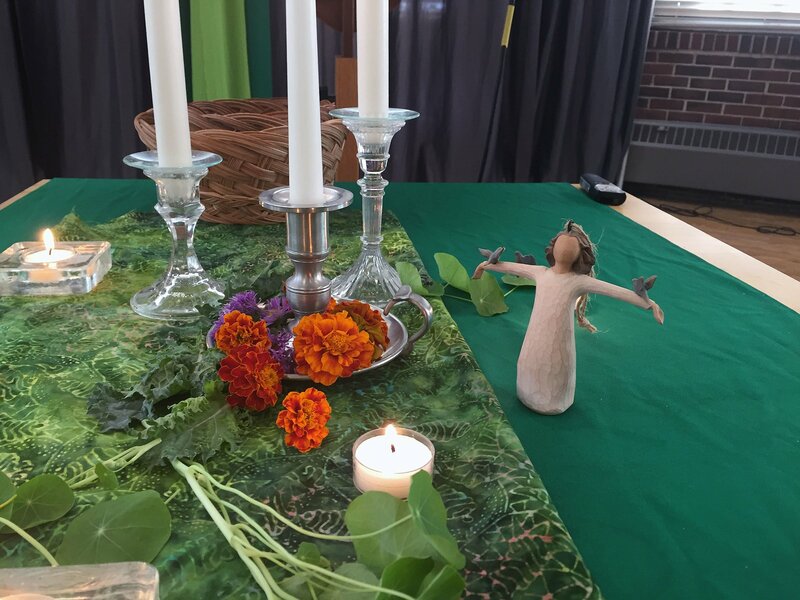 By following the life and teachings of Jesus Christ, we are an Anabaptist Mennonite church seeking community, peacemaking and compassionate service to others. We invite you to join us on our journey. The term “Anabaptist” means “one who baptizes again.” In the 1520s, a small group who had been meeting together for Bible study and prayer decided to form a church based upon their belief that adults should be baptized upon their confession of faith, hence the name “Anabaptist.” Anabaptists have many beliefs in common with other believers, but there are several core values that more clearly define what an Anabaptist believes: Jesus as the center of our faith, community as the center of our lives, and reconciliation as the center of our work. The Mennonites are a group of Christian denominations with origins in Europe during the 16th-century Protestant Reformation. In 1536, a Catholic priest named Menno Simons joined a group of Anabaptists and became one of their leaders. Originally a nickname, the term “Mennonite” persisted as the name for this particular group of Anabaptists. Today, Mennonites number over one million and can be found in about 60 countries around the world. As an Anabaptist Mennonite congregation, we believe that Jesus Christ is our example for everyday living and behavior. Mennonites are known for their emphasis on peacemaking, reconciliation, nonviolence, a simple lifestyle, servanthood, and a strong sense of community and service to others, caring for each other and those in need. Our congregation numbers about 40 and represents a diverse group of life-long Mennonites and more recent Mennonites. Our participants live not only in Libertyville, but also in the surrounding communities of Mundelein, Grayslake, Lake Villa, and even Wisconsin. 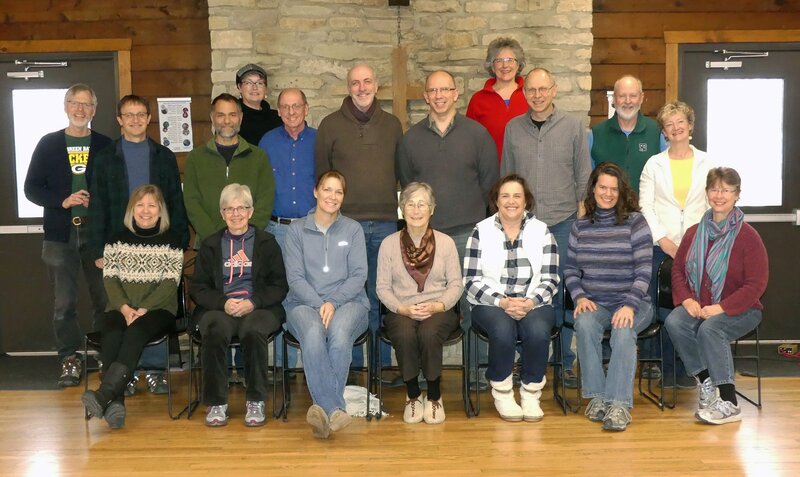 North Suburban Mennonite Church began in 1985 with four couples deciding to be a Mennonite presence in the northern suburbs of Chicago. (Read more in a brief history of the church.) Our confession of faith outlines our theological commitment to the Anabaptist/Mennonite faith that is grounded in the centrality of Jesus Christ. 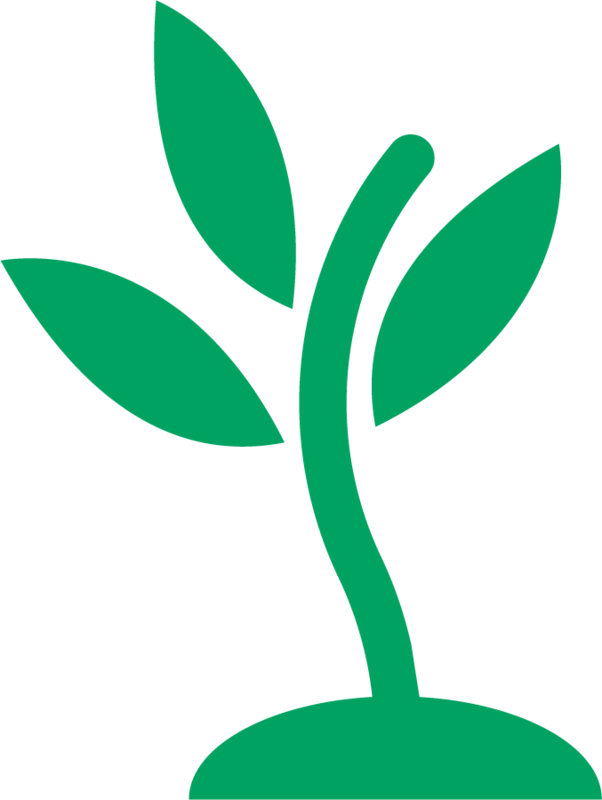 Instead of membership, people choose to become affiliates of the congregation. To learn more about our worship services, please go to our worship page. 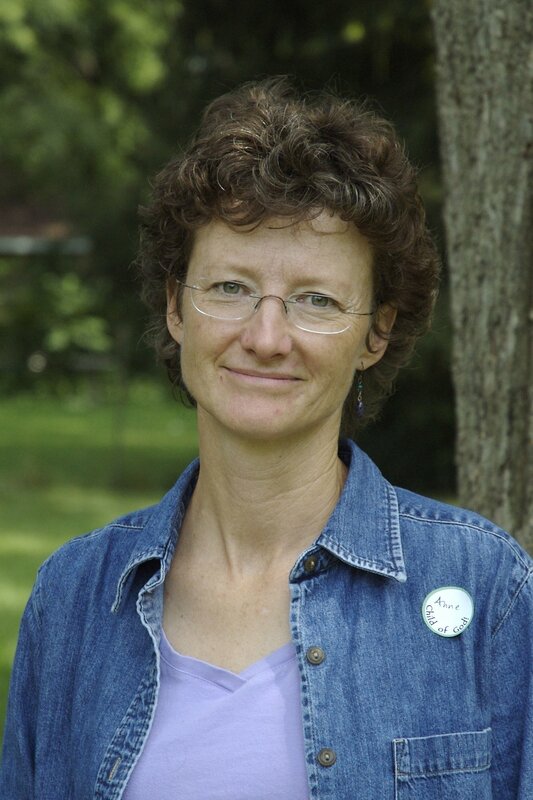 Anne Munley has been a member of our pastoral team since 2005. Anne divides her time between hospital work and patient care, her studies through the Anabaptist seminary, and ministry at North Suburban where she focuses on empowering others in our individual and collective walk with God. Ric Hudgens has been a member of our pastoral team since September 2016. 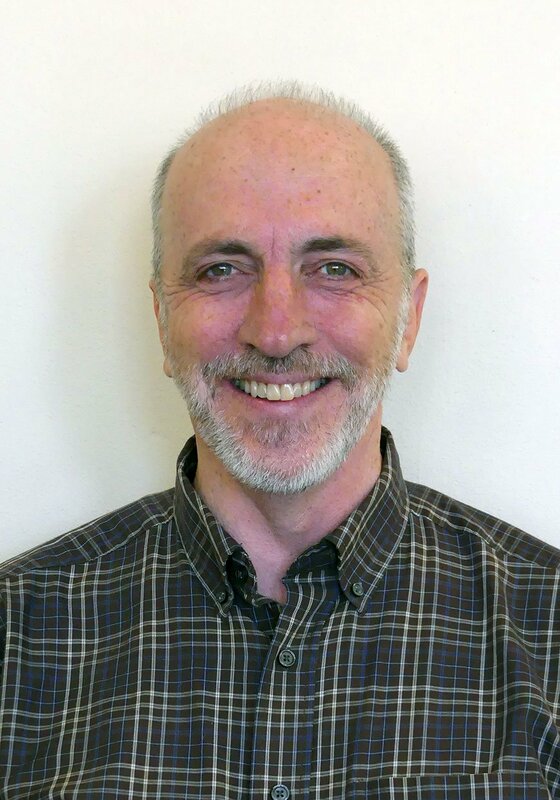 Ric has been a pastor at Reba Place Mennonite Church and Second Baptist Church in Evanston before joining NSMC. He is also an adjunct lecturer at North Park Theological Seminary. 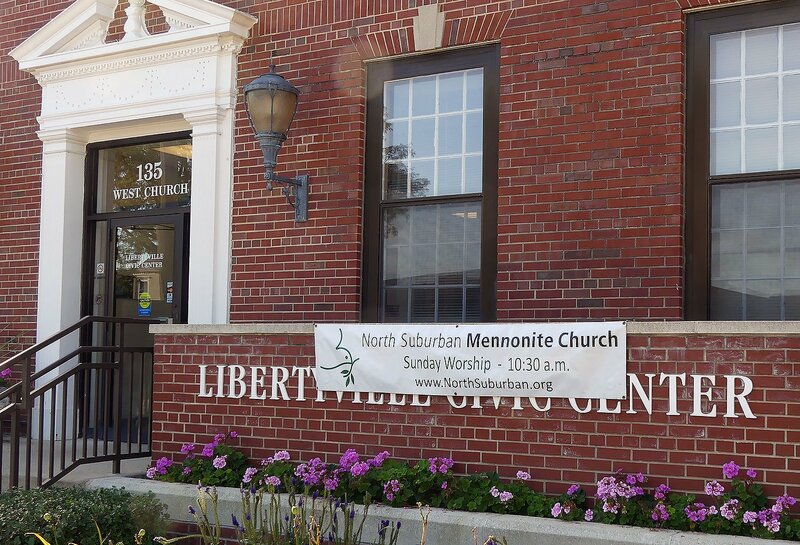 North Suburban Mennonite Church does not own a church building—we rent space in the Libertyville Civic Center. Meeting in a public facility reminds us that the church is not limited to a building. Our worship space is informal yet functional. Because our facility expense is minimal, a maximum amount of money is available for the service and witness of the congregation. The Civic Center has parking spaces on the south side, behind the building, in a multi-story parking garage.